Get your adventure on year-round! 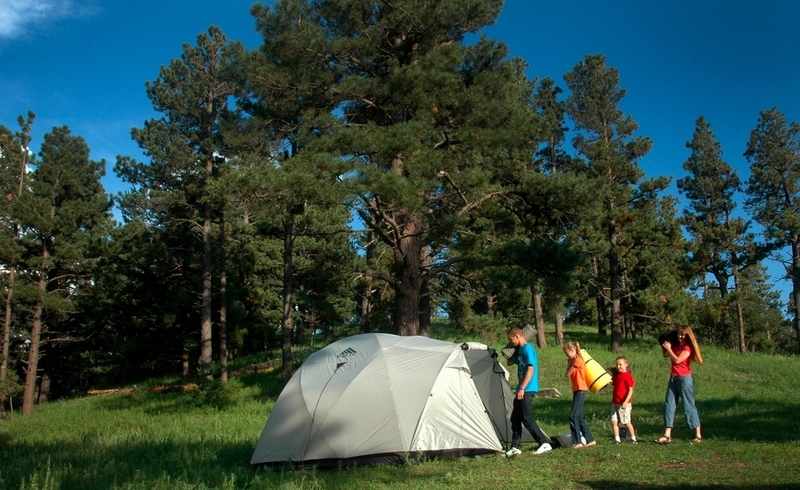 Ruidoso Parks & Rec offers a wide variety of facilities for the pursuit of recreation and sport. From playgrounds and walking trails to tennis courts and a municipal swimming pool complete with a water slide, plus lakes and rivers you can fish, we have plenty of places to relax or be active. Looking for a unique venue to host a special event or gathering? 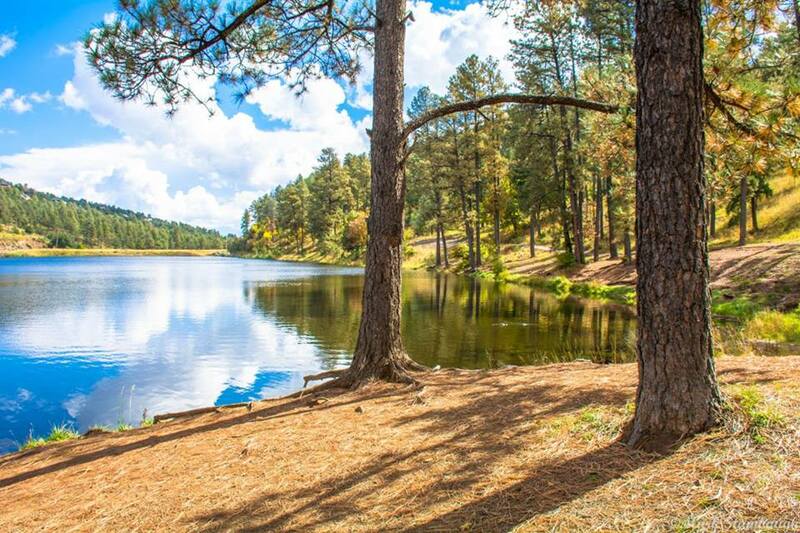 Ruidoso parks offer a variety of venues to host everything from picnics to concerts, weddings to birthday parties. In addition we have venues for sporting events with soccer fields, tennis courts, pickle ball courts and baseball/softball fields. This document is to serve as a master plan for the recreational development of the property that is consistent with the lease agreement between the Village of Ruidoso and the New Mexico State Land Office. The Ruidoso Community Center will be offering a Student Driver Education course with winter enrollment opportunities now available for Jan. 28 - Feb. 21, 2019 (weekdays only). 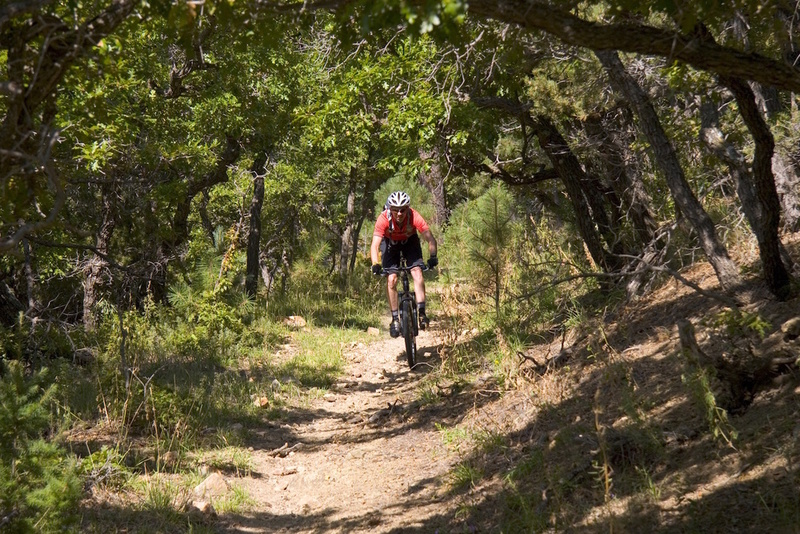 A new Ruidoso Parks and Recreation Bike Rental Program encourages residents and visitors to explore our Village parks and trail system by bicycle. Bikes are rented on a first-come, first-served basis and equipment of various sizes and styles are subject to availability. 2018-2019 Activities Guide Now Available! It's that time of year again! The newest edition of the Ruidoso Parks & Rec Activities Guide is now available at the Parks & Rec office, the Ruidoso Valley Chamber of Commerce Visitor Center, and attractions throughout the Village. If you're planning a trip to Ruidoso in 2018- 2019, pick up or download a copy now! “We are very excited to get this league going,” Coordinator Hawk Scott said Monday. “We would like to start games end of April or early May if we have enough teams locally."